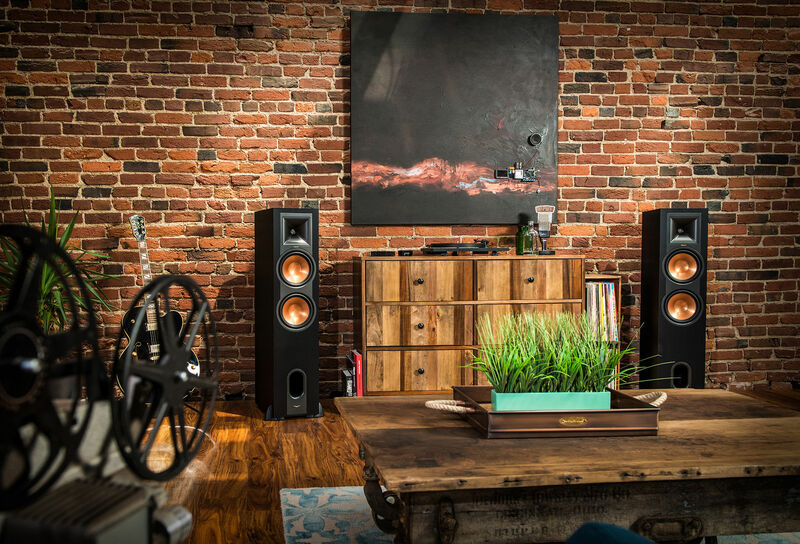 What happens when Klipsch takes its most popular line of monitors and towers and pre-loads them with the capability to do everything our fans have used them for? 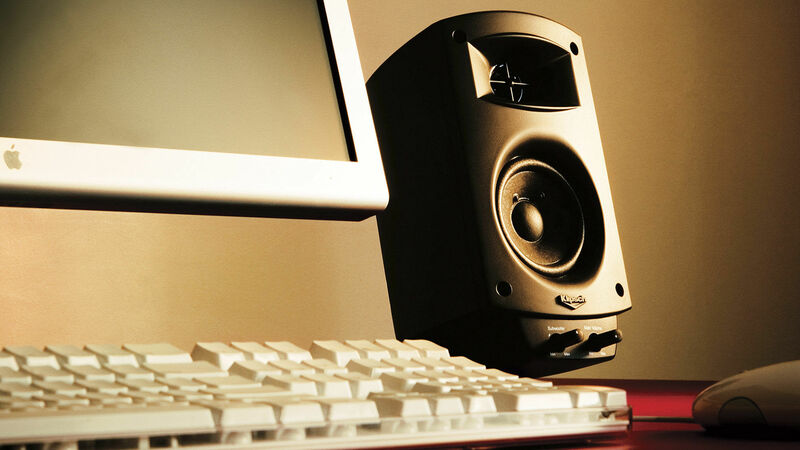 A grade A bona fide all-you-ever-wanted stereo system. 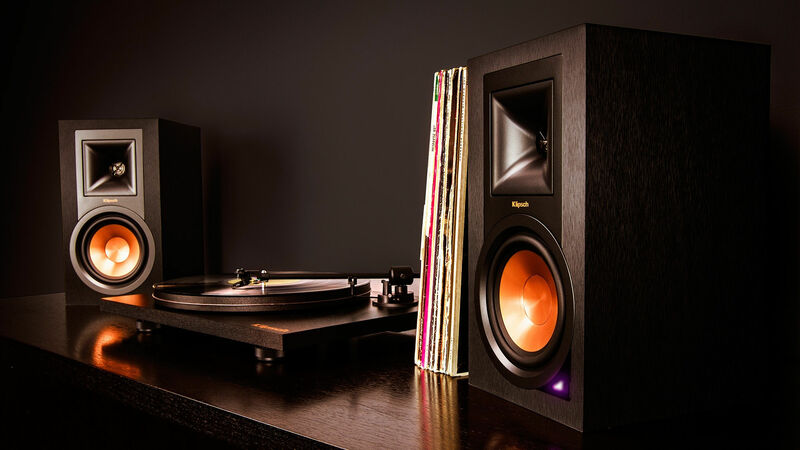 Klipsch Reference Powered Speakers work with TVs, computers, consoles, phones, tablets, subs, turntables, and everything else you can think of.